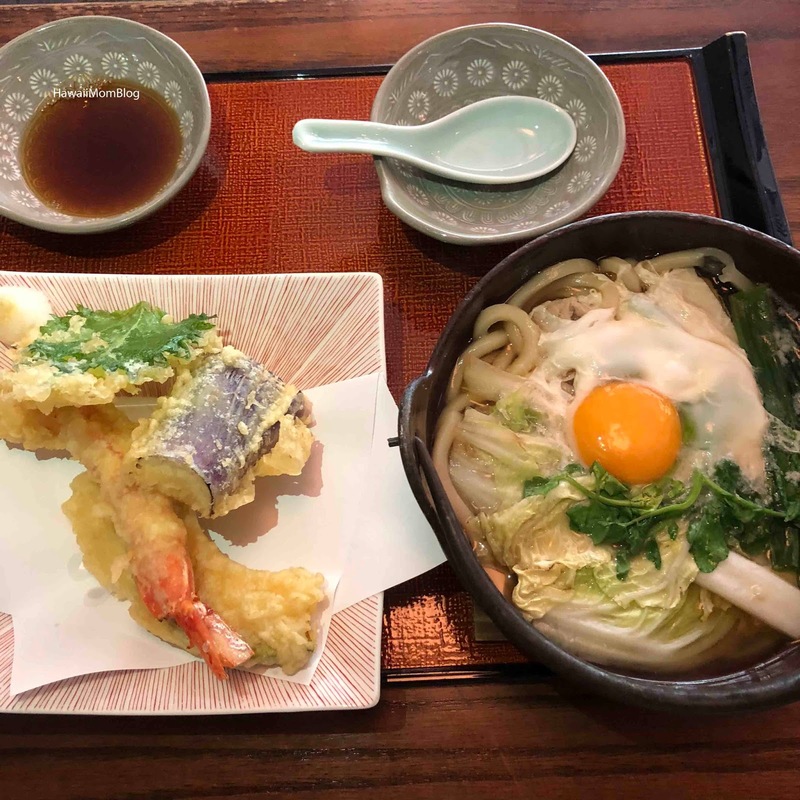 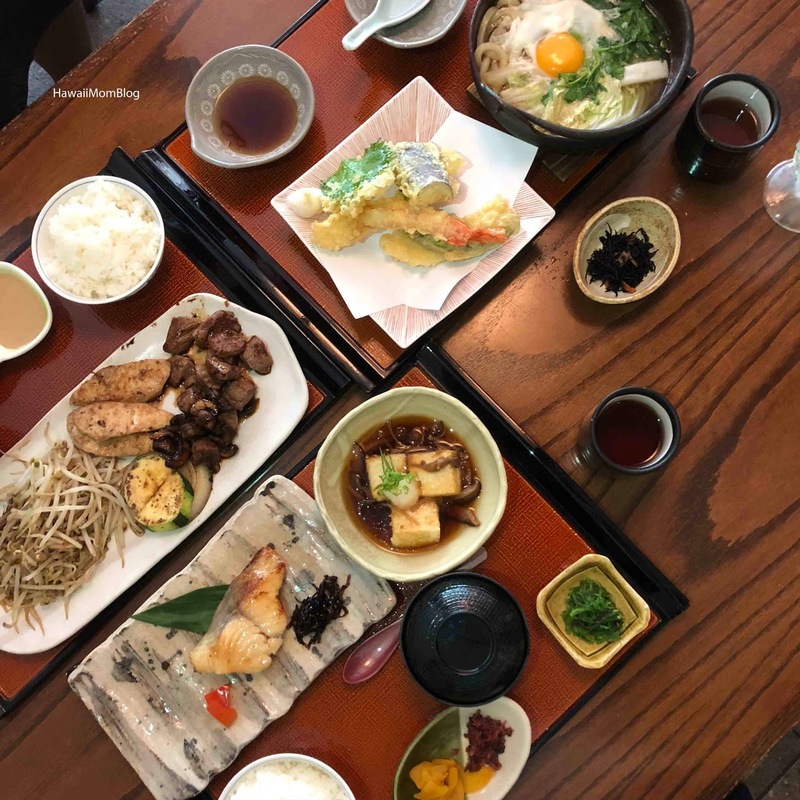 Restaurant Suntory is one of Nat's favorite restaurants, and I finally dined there last month when I met her and another friend who went to USC with us. 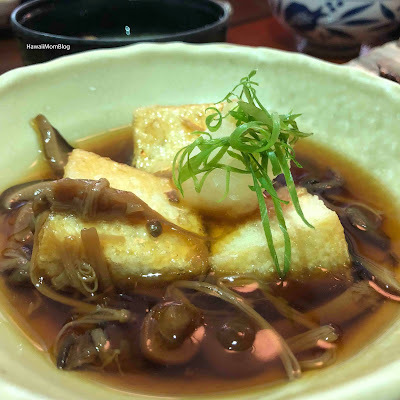 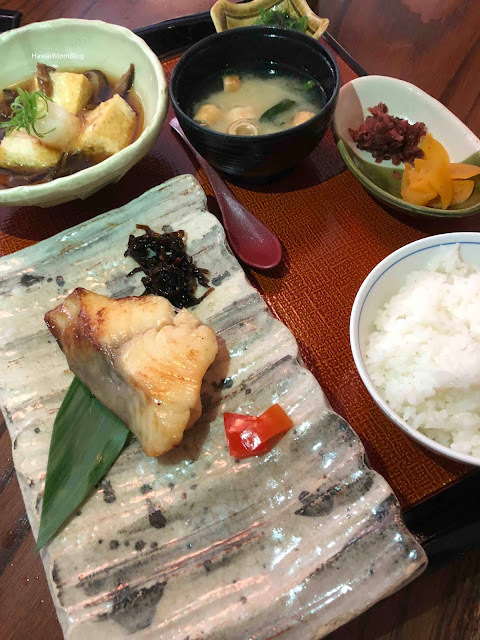 I ordered the miso butterfish and agedashi tofu, which came with kobachi, rice, and miso soup. 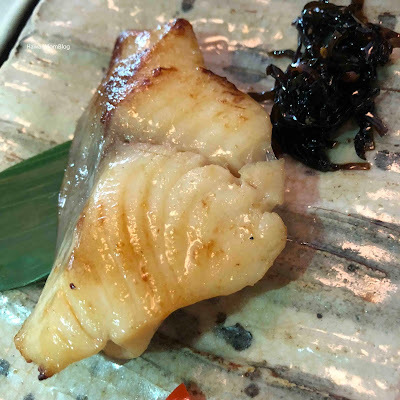 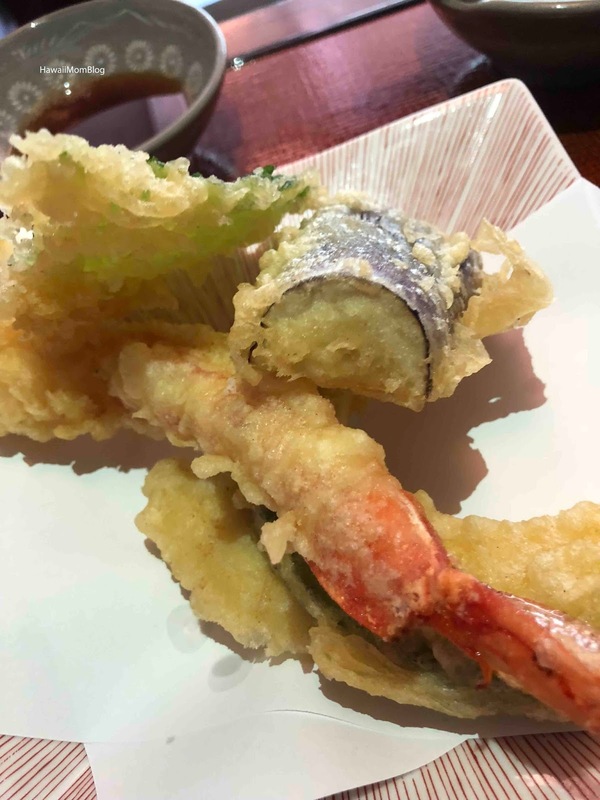 The butterfish was flaky and very flavorful. The tofu was delish as well. 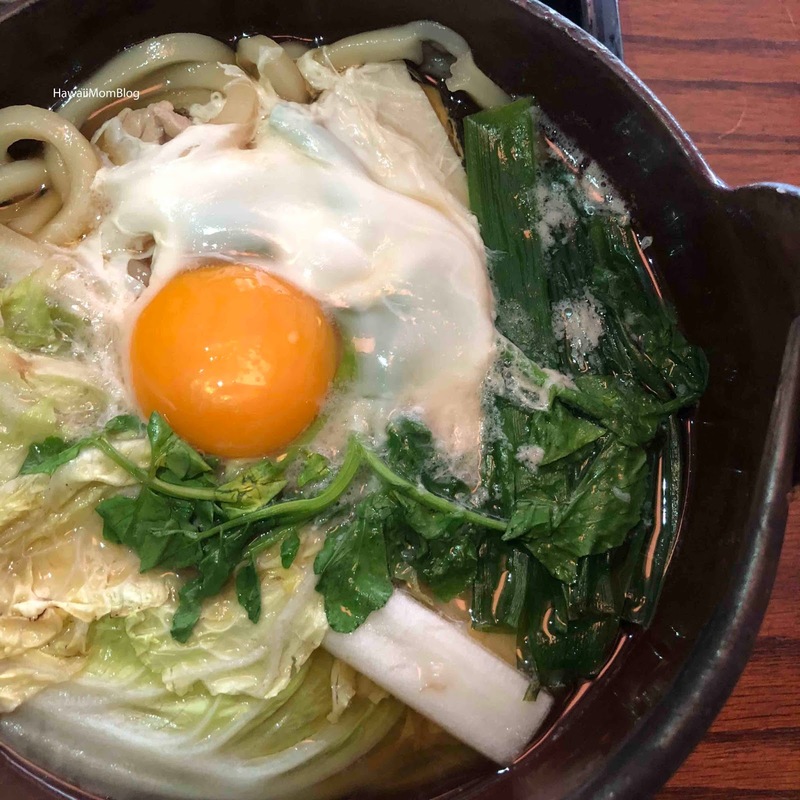 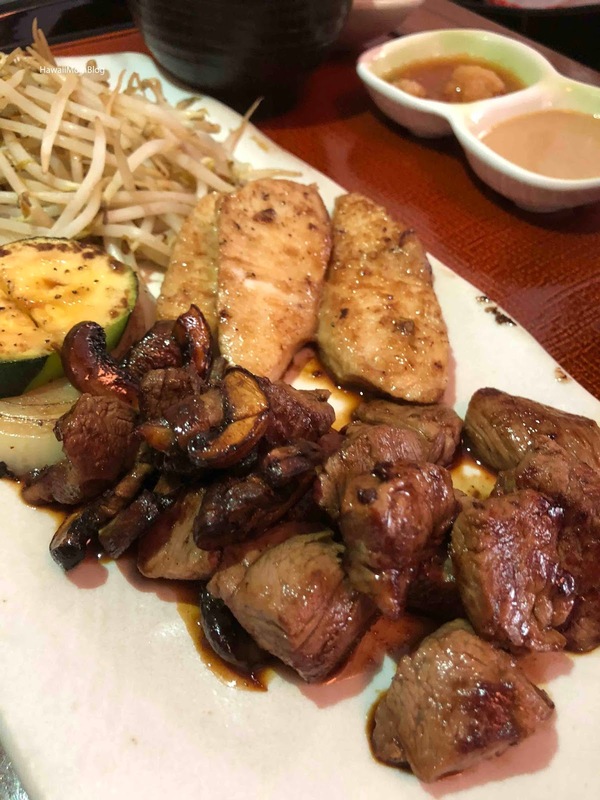 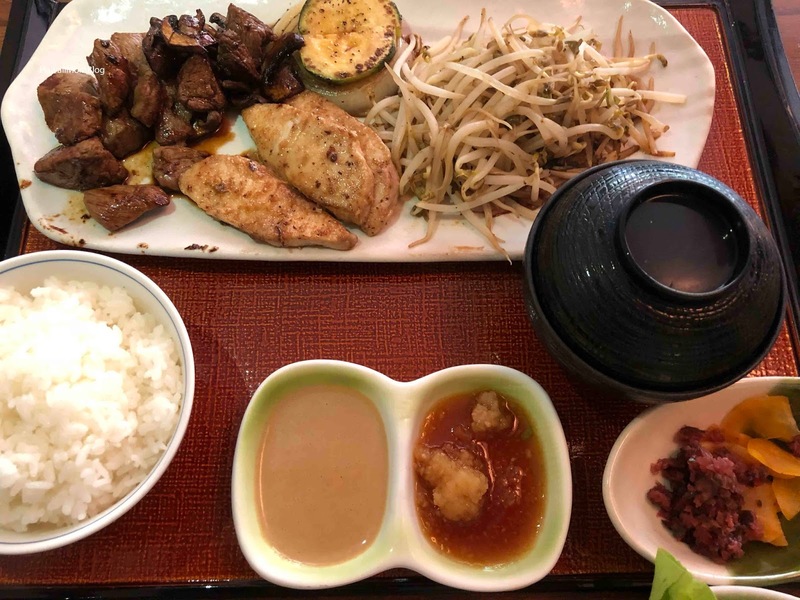 The Nabeyaki Udon meal also came with kobachi, rice, and miso soup, and the steak and fish special (diced angus beef with mushroom teriyaki + mahi with garlic butter) came with grilled veggies, salad, rice, and miso soup. The lunch deals are pretty reasonable, and we all enjoyed lunch! The line was very long to get in to Restaurant Suntory, so I'd highly recommend reservations.